It’s been a good albeit long week of summer. We watched a summer movie ($1 at Regal), shopped for school shoes (already! ), I had an interview on the Debbie Chavez show, we played at the pool a lot and did a lot of indoor activities trying to stay cool during a sweltering week. Today I take a break and return to the blog, joining in Five Minute Friday. Hidden holds intrigue and promise, like a buried treasure waiting to be found. It’s a new life blooming within a mother’s womb. A long cherished love that awaits the right time to be expressed. Hidden is also shame-tinged. It’s where I store my latest failure – bolted, safe, secure, for no one to see. If you’ve been abused, you know the burden of a hidden secret. Hidden is good or bad, depending on what it is we are hiding and why. If it’s the latter – the long-buried secret – it needs the light for healing and freedom. Those sorts of burdens aren’t meant to stay hidden and borne alone. Speak about it with someone safe. Feel the burden begin to lighten. If it’s the first – the type of hidden that’s like a treasure waiting to be found – I can think of no better analogy for what the Bible calls us children of God: “hidden with Christ in God.” We are God’s treasured ones, kept close and precious. Our glory is waiting to be revealed. Visiting from FMF. I enjoyed your post and loved how you looked at the two different sides of “hidden”. So true that it can be both good and bad. Thanks for stopping by, Carly! Excellent post, Heather! And an applicable prompt, given the title of your site! 🙂 So glad you wrote and linked up with FMF. I’ve been thinking of you with your book launch! I pray that all is going well! Thanks, Kate! I always enjoy your link-up and your thoughts. I appreciate the encouragement! And book launch seems to be going well. Thanks for asking! Like Carly, I appreciated that you focused on both the healthy and unhealthy (dark) sides of hidden. Thanks for the reminder that, “We are God’s treasured ones, kept close and precious. Our glory is waiting to be revealed.” Visiting from FMF. Blessings. Thanks for stopping by and for your encouragement! This is so true. I’ve been learning so much about hidden shame losing it’s power when it comes to the light. Beautiful words. 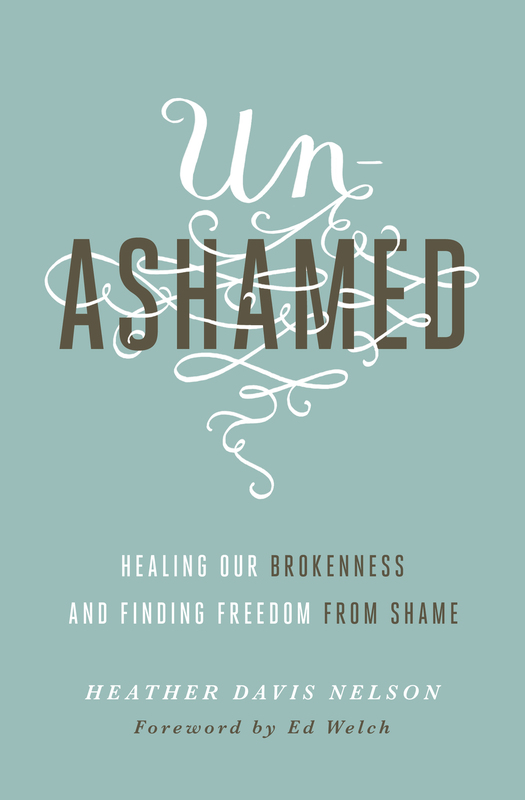 I hope you have ordered my book “unashamed” – because it’s on this very topic. Thank you for stopping by today and for leaving a comment. Here’s to more courageous walking in the light! I would add one more category…things that we once had and treasured can be hidden by later accretions of ‘stuff’, and to get back to the basics of who we were…well, it is an excavation. Good addition – thanks for stopping by and for commenting!